The amazing Kat Kiernan, founder and Editor-in-Chief of Don’t Take Pictures, as well as the Director of Panopticon Gallery in Boston, Massachusetts, was one of six generous and helpful reviewers that I had the privilege of sharing work with at the Click 120 portfolio review in Durham, NC. 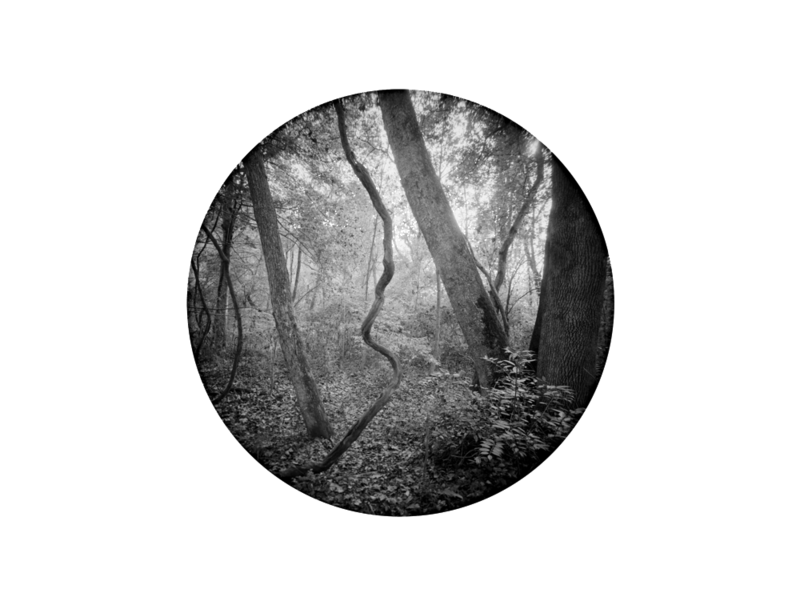 Kat featured my newest work TERRASPHERE: The Enveloping Landscape, along with photographers HEATHER EVANS SMITH, ADDISON J. BROWN, and BENJAMIN DIMMITT. Check out her reflections on the festival here.